Portrait artist and wedding photographer Benny Mig’s goal is to communicate not only the personalities of his subjects, but their emotions as well, and he has the imagination and ability to capture these elements dramatic images no matter the nature of the surroundings. In fact, Benny says, "I almost prefer a situation that offers very little to work with. I love to create an image in which I can make an everyday location look like the setting of a big-budget production."  Benny's stylish, compelling images have graced the pages of many magazines including, Long Island Pulse, Revolver, Alternative Press, American Photo Popular Photography, Rangefinder, Popular Science, Photoshop User, Shutterbug, Nikon World, Field & Stream. In 2015 he releases an educational book with Amherst Media called Alternative Portraiture: Artistic Lighting and Design for Environmental Photography. He is a recipient of the Photographer of the Year award from the Professional Photographers of America (PPA), and the Grand Award in the portrait category from the Wedding and Portrait Photographers International (WPPI). Always looking for new ways to communicate his vision and stay on top of his creative game, Benny has recently added the roles of cinematographer, director, and director of photography to his repertoire. He is truly a photographer for whom imaging is not a job, but a passion. “I wake every morning upset," he says, "not because I have to go to work, but because I just wasted hours sleeping when I could have been shooting and creating.